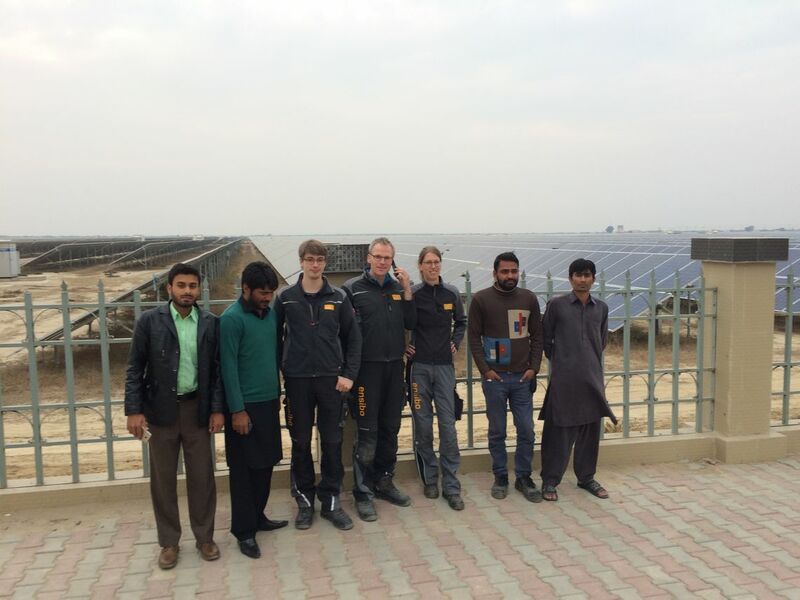 In January, 2017, the ensibo team was on site for one week to conduct various checks, measurements and inspections on the 100 MWp solar power plant. The Quaid-e-Azam Solar Park is currently state-owned, the Government of the Punjab province is targetting a privatization of the plant. In the transaction process, ensibo is mandated to perform the technical due diligence of the solar power plant, with a special focus on the identification of possibilities to optimize the solar energy production. The largest solar power plant of Pakistan has been grid-connected in 2015, for further information please visit the official website here.